The report was commissioned by the GLA’s Homes for London team. 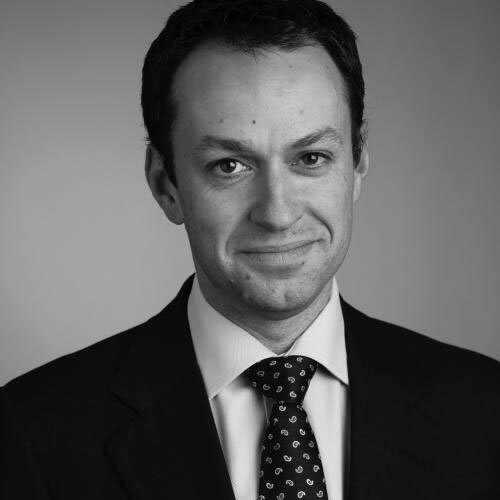 Matthew was a member of the sub-group, led by Hugh Bullock of Gerald Eve, convened by the Homes for Londoners Board to investigate overseas investment and purchase in London’s residential property market, which made recommendations on possible policy responses to the issue. The Mayor has noted that he will respond to the report formally in due course. without wishing to be unduly cynical I would question what constitutes 'occupancy'? A family staying in London for a month in Summer means the property may be furnished and the lights can be turned on and off (remotely) but has 11 months with no local shopping, neighbourly contact or contribution to London life. let's have a clear definition of Occupancy for all to see within these reports for all to judge why there is a perception that some streets and residential blocks are underoccupied. I'm not sure how much faith I'd have in "Developers estimated occupancy rates"!